Good news! 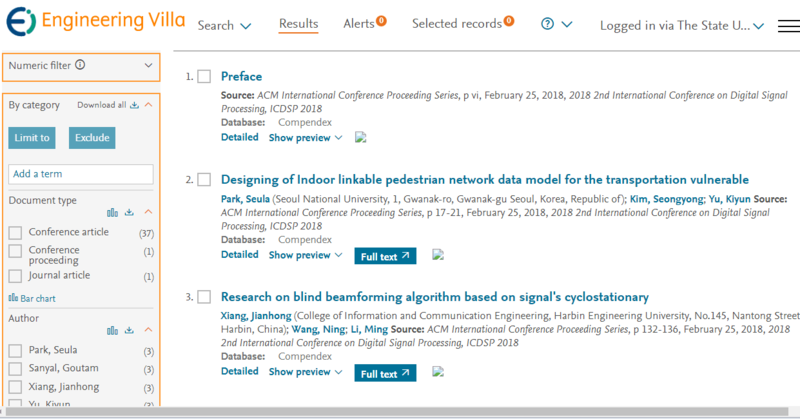 All papers in ICCGV2018 was published in ICDSP2018 proceedings (ACM conference proceedings series) were indexed by EI compendex and Scopus already! 2019 2nd International Conference on Computer Graphics and Virtuality(ICCGV 2019) will be held in Jeju Island, Korea, from Sunday, February 24, to Tuesday, February 26, 2019. ICCGV 2019 is being organised by International Academy of Computing Technology (IACT). 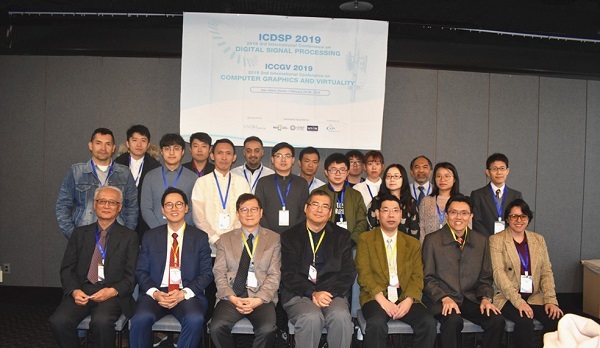 It is the workshop of ICDSP 2019 and will be held together. All professors, researchers and university students in related fields are cordially invited to participate. Please read the information under "Submission Guidelines" before proceeding to online submission. 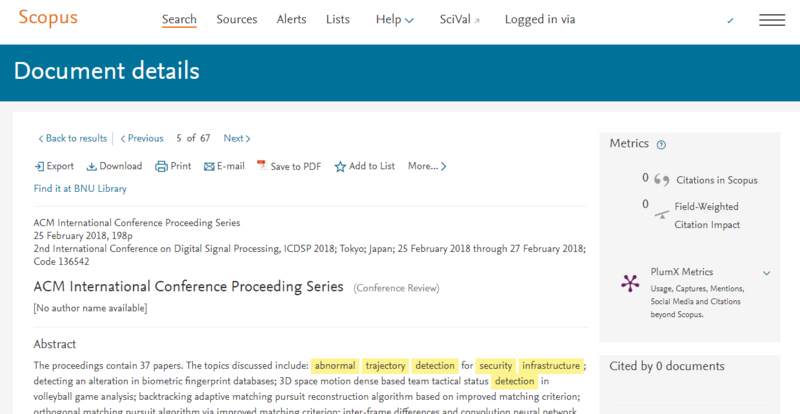 All accepted submissions of ICCGV will be published in the ICDSP 2019 conference proceedings as a special chapter, which will be indexed by Ei Compendex and Scopus and submitted to be reviewed by Thomson Reuters Conference Proceedings Citation Index (ISI Web of Science). © ICCGV2019 All rights reserved.